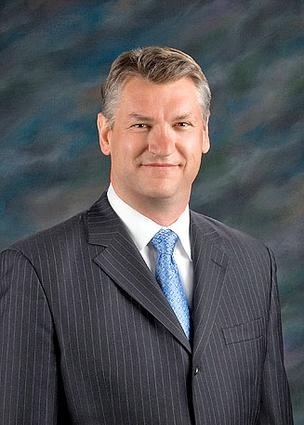 Spirit AeroSystems has announced that Larry A. Lawson will be the new president and CEO- chief executive officer, effective 6/April. 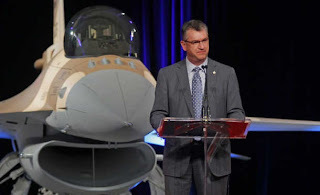 Mr. Lawson, formerly executive vice president of Lockheed Martin Aeronautics business segment, succeeds Jeff Turner, 60, who has been Spirit's CEO since the company's formation in 2005. "Larry met all of the board's criteria. He is a well-known and highly respected leader in the industry and has outstanding experience managing multiple premier aircraft platforms efficiently and profitably across a large-scale business." 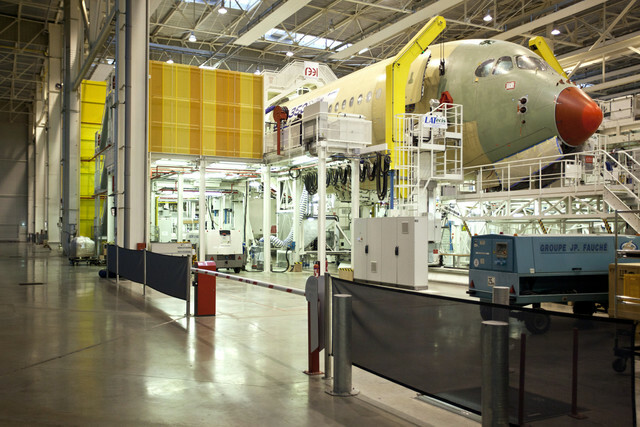 Spirit AeroSystems, the world’s biggest aerostructures supplier, is a company in transition; the aerostructures supplier is moving from a strategy of diversification to one of simplification. Spirit had a strong need to expand its customer base when it formed in 2005 after Boeing sold its Wichita commercial aircraft division. In its first 2 years, Spirit grew from one customer, Boeing, adding 7 customers with new development programs, with a fair amount of complexity, he said. Airbus, Gulfstream, Sikorsky, Bombardier and Mitsubishi are the new customers all around the world. The new programs were timed to be completed in a serial fashion. But as program schedules slid, getting the resources required to accomplish all the work became challenging. Spirit has had various degrees of success in transitioning from a Boeing cost center to an independent business, said Richard Aboulafia, an aerospace analyst with the Teal Group. “The company successfully transitioned from being a 100 percent Boeing shop to being a global company”, he said. It aggressively sought and won new work in the U.S. and Europe and expanded its portfolio. “And they discovered a lot of it wasn’t costed out properly,” Aboulafia said. “Building large aircraft structures solely for Boeing is different from independently pricing work packages and winning them”, he said. Now Spirit is focused on its current customers, execution and “creating value” from diversification. The challenge continues to be in getting costs in line on development programs that are in the early stage of design and moving into production, he said. Today, Spirit’s biggest consumers of new program capital are the Boeing 787 and the Airbus A350 XWB. This year will be one of the bigger years of “capital spend,” he said. During 2013, 787 production is to increase to 10 a month, A350 volumes are rising and 737 production is moving up to 42 per month. Spirit’s biggest challenges on the A350 program include engineering changes and its supply chain, Anderson said. It’s a “heavily procured” aircraft, Anderson said. “We happen to have to go out and procure our A350 long-term contract (with suppliers) in a very busy supply chain with composite orientation on much of it,” he said. 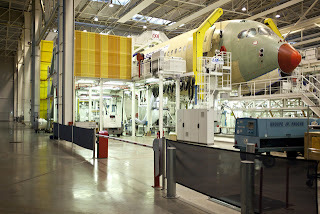 Aboulafia said it also must reduce costs on the Airbus A350 program. The new CEO must be able to improve costs on its programs in production and successfully move programs from development into production.